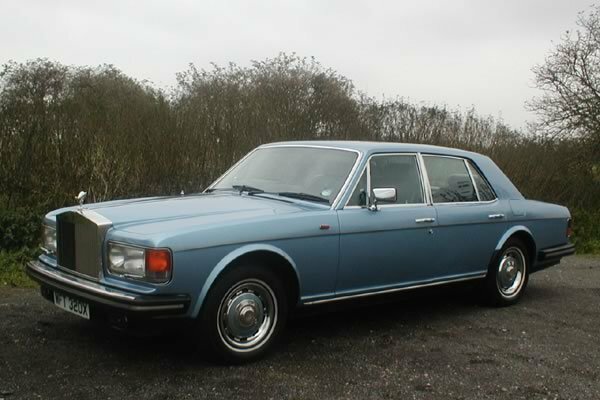 The Spirit is presented in Light Ocean Blue, with a light blue leather interior. The car has gleaming chrome work and is in superb condition throughout, with a more modern look and feel than the Wraith. This vehicle has averaged only 3,500 miles a year since new, and drives beautifully, with the engine barely audible.